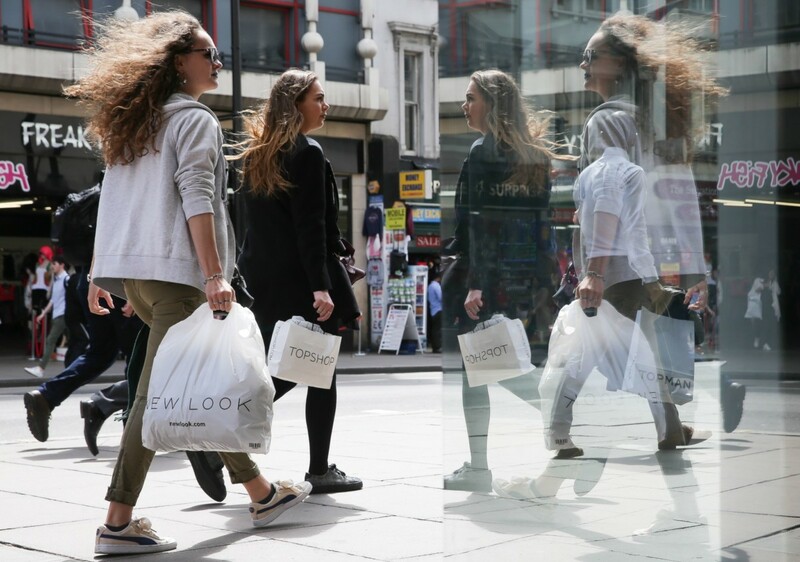 British shoppers have made adjustments to their budgets in order to splash out on non-essential items, a new report reveals. Consumer spending growth for February saw a minor increase of 3.8% year-on-year as a result of consumers altering their spending habits to accommodate ‘nice-to-have’ items. According to data by Barclaycard, entertainment was a driving force in this growth, while spending in restaurants and pubs remained healthy too. Meanwhile, consumers are continuing to seek out experiences over items, with travel spending jumping to the highest level seen since December 2016. With shoppers willing to make adjustments to buy beyond the essential, and experiences leading the way, it is more vital than ever for jewellery retailers to offer a consumer experience in order to capture their share of the UK shoppers budget. The recent report from Barclarycard, which processes nearly half of the nation’s credit and debit card transactions, also shows Brexit continues to be a cause for concern, with half of consumers (50%) worrying that the outcome of negotiations will leave them worse off than they are now. Paul Lockstone, managing director at Barclaycard, said: “This is the third consecutive month that we’ve seen household spending growth above the prevailing rate of inflation suggesting that, while consumers remain cautious about their household finances, they continue to strike a balance between spending on essentials and on luxuries, whether that’s a holiday abroad or tickets for the latest blockbuster.